DALLAS (AP) — Americans are expected to put down the TV remote and hit the road in record numbers for the July 4th weekend. 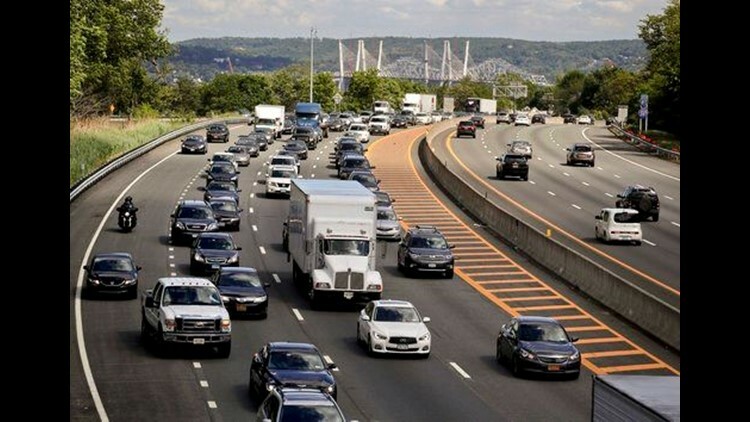 Auto club AAA said Thursday that it expects 44.2 million people will travel at least 50 miles (80 kilometers) from home, a 2.9 percent increase over last year's record for the holiday. Cheaper gasoline helps. Even though pump prices usually rise as summer begins, the national average for a gallon of regular was $2.28 on Wednesday — 4 cents lower than last year's holiday weekend, and down more than 7 cents from a month ago. AAA forecasts that average airfares on the most popular domestic routes will be 10 percent lower and car rentals will be down 14 percent from last year's holiday period, while hotel rooms will cost about the same.